In the same way that we gave up landlines for cell phones years ago, we may soon be giving up our phone plans for more flexible options. VoIP technology has made us less reliant on phone plans for messaging and calling, and carriers are using their own version to combat it. Over the years, we have seen phone calls grow into Skype desktop calls, to mobile video via FaceTime, to complete messaging and calling services like Whatsapp. All services that tend to use wi-fi, but when we say Wi-Fi calling, we are referring to carrier-branded calling, which is slightly different than the apps we have grown accustom to using. Most people think these services are one in the same, but with the success of VoIP technology, carriers needed to create their own version in order to keep up with users. Apps like Skype and Whatsapp are known as VoIP, or Voice over Internet Protocol. According to Lifewire, VoIP has been named the most successful technology in the last decade. That doesn’t come as a huge surprise with Whatsapp reaching over 1.5 billion users. Wi-Fi calling offers the same capability of making a call over your wi-fi connection, but it is built into your phone meaning that you don’t need to use any app. It is as convenient as making a regular call since it is seamlessly integrated into your hardware. Just activate the feature and it will work whenever you need it. Due to demand, phone carriers like Verizon, Sprint, AT&T and T-Mobile have all started creating phones with the Wi-Fi calling capability already in place. 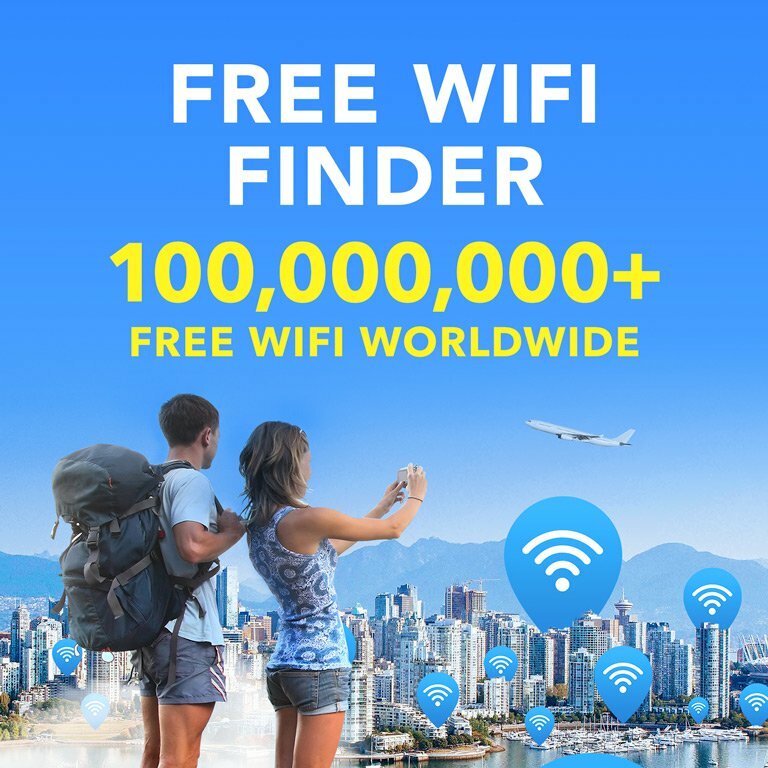 The service is a free inclusion, with the exception of premium or international calling, and since it is using only Wi-FI it won’t impact your data usage. The real beauty of Wi-Fi calling is that it comes from your same phone number. When you use Skype the number is not your own, and using apps means that the other person has to have it as well. Wi-Fi calling shows your same number and is accessible to Android and iPhone users alike, whereas FaceTime is exclusive to iOS users only. It is the only true alternative to a regular phone call. It is also ideal for all of our frequent travelers out there, who may be working abroad and want to be able to reach out to those back home free of charge. Keep in mind though that not all countries support Wi-Fi calling and check with your carrier beforehand to make sure there are no roaming fees included. As with VoIP technology, Wi-Fi calling is not guaranteed to be a clear connection and may cut out or suffer from slight delays. As we continue to experiment and grow the technology, we can expect to see more and more people choosing to use this feature and eventually may be crossing over to Wi-Fi only carriers. Need to make a call, but don’t have access to a wi-fi network? 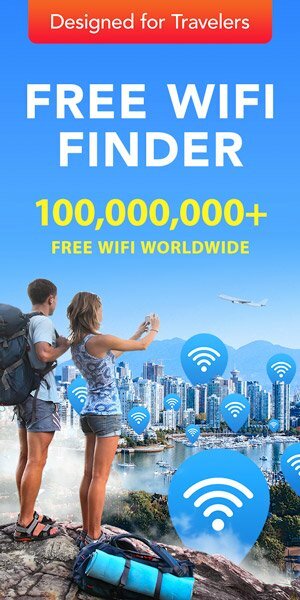 Download WiFi Map and instantly find connections nearby!